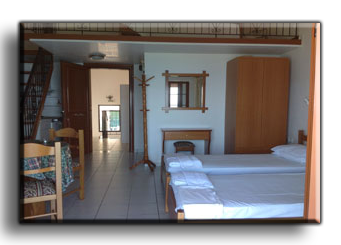 WHAT SORT OF ACCOMMODATION IS AVAILABLE ? 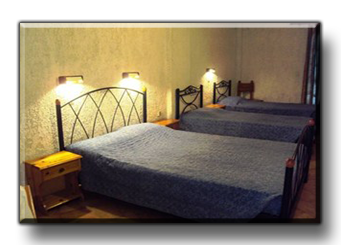 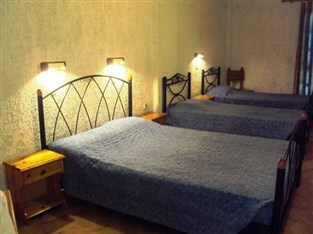 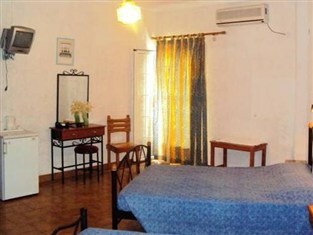 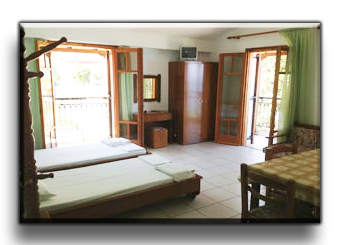 Double ,Twin and family rooms are available . 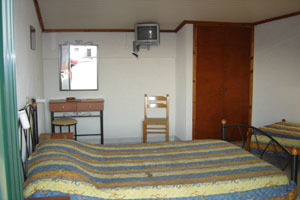 All rooms have shower / W.C. , Air conditioning , T.V. 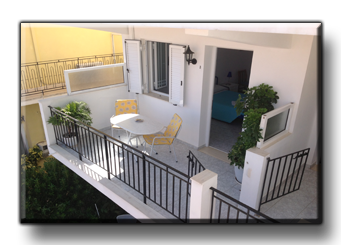 , Fridge, Kettle, Safe box and balcony or terrace. 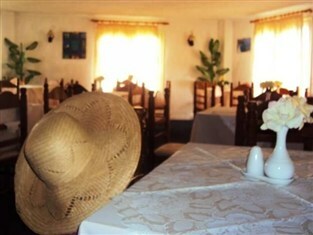 Also Wifi available , The hotel has a reception area and a breakfast room. 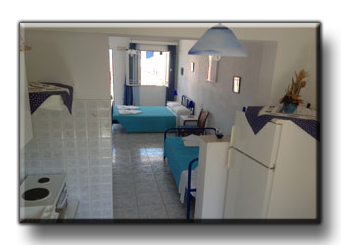 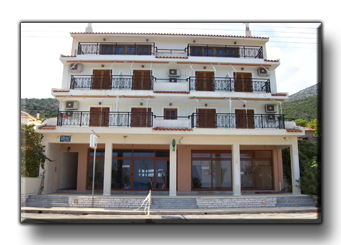 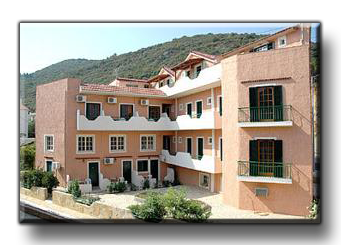 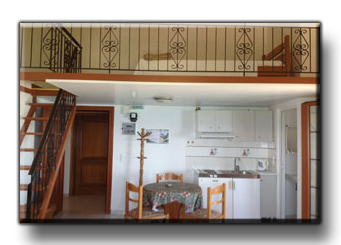 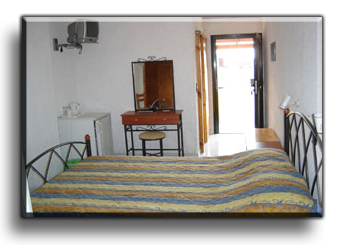 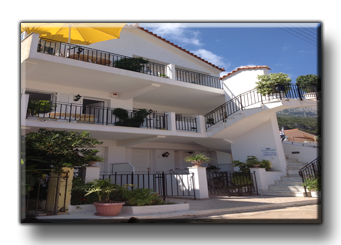 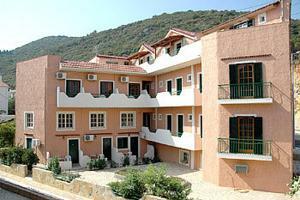 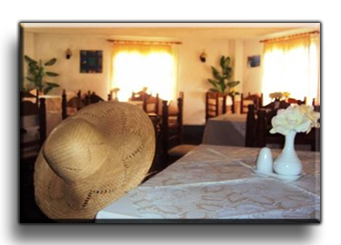 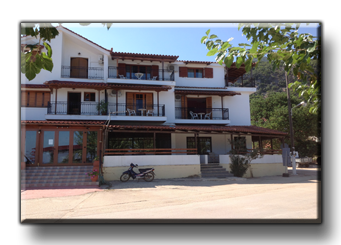 It's situated 100m from the center of the village and 120m from the beach. 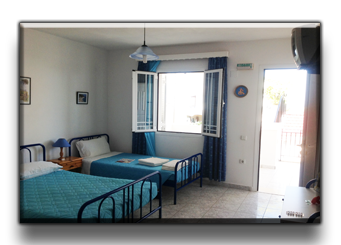 Studios and Apartements are situated 35m from the beach, 300m from the center of the village and 30m from the Paradise pool bar. 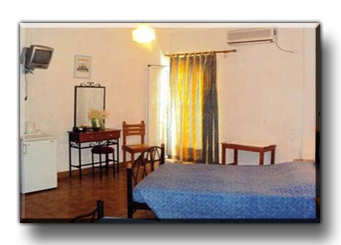 Studios can sleep 2-3 people , each studio haw shower , W.C. - T.V. 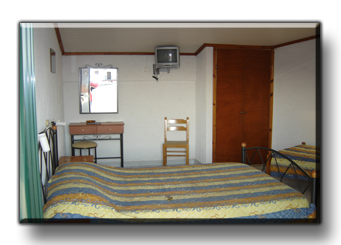 Aircondition.